Lakeview Golf Course is nestled in a peaceful setting with lakes, mountain views, and beautiful greens and fairways. November to March there are ladies, men’s, and mixed leagues. 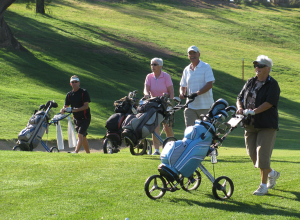 The Annual Rio Bend Golf Tournament takes place in March. Tournaments and Special Events can be arranged throughout the year.